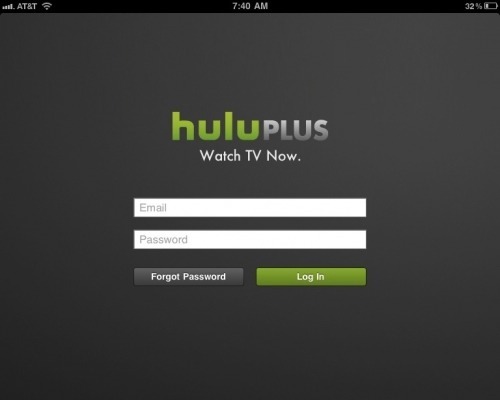 iP3: Apple is Considering the Purchase of Hulu? Apple is considering making a bid for the Hulu online video service, according to a Bloomberg report. Apple, the world's second-most valuable company, is in early talks that may lead to an offer for Hulu, said the people, who weren't authorized to speak publicly. Hulu would give Apple a new subscription service and represent a possible challenge to Netflix Inc. (NFLX) Hulu's media- company owners, Walt Disney Co. (DIS), News Corp. (NWSA) and Comcast Corp. (CMCSA)'s NBC Universal, are offering suitors a five-year extension of program rights, including two years of exclusive access, people familiar with the matter said earlier this week. Bloomberg says Morgan Stanley and Guggenheim Partners, the bankers for Hulu, have elicited interest from Google, Yahoo, AT&T and others; however, Microsoft has dropped out of the bidding. Business Insider reports that Yahoo is willing to pay up to $2 billion with but wants four or five years of exclusive access. Hulu was apparently put up for sale last month after receiving interest from a potential suitor.